Incidence of the deadly bird flu has been reported in Lagos state as an estimated 60, 000 birds have been infected. NaijaAgroNet learnt that this figure was confirmed by the Executive Secretary of the Poultry Association of Nigeria, Lagos State chapter, Mr. Olugbenga Ogunsetan. 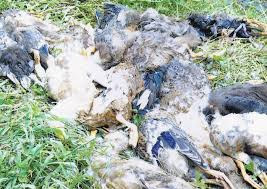 Report by News Agency of Nigeria revealed that a lot of poultry farms got affected by this disease in the Ikorodu area. “Over 60,000 birds were lost in August after the avian influenza ravaged the farms. 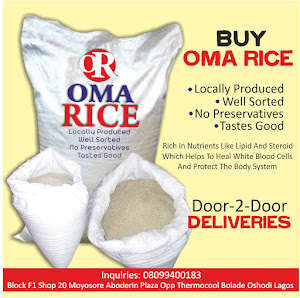 “This has largely affected production of poultry products and leading to price hike in the area,” Ogunsetan said. Efforts, NaijaAgroNet gathered, are being made by the state government alongside the Federal Government to compensate the farmers affected by this disease scourge. This move is being made to encourage other farmers, whose poultry stock may also be affected by this disease to voice out.